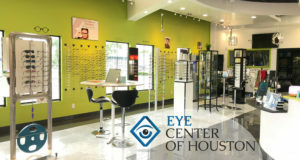 Best Optometrist in Houston TX | Dr. Faheem, Eye Center of Houston, Vision Source. Eye Center of Houston is one of the most technologically advanced optometry practices in Texas, seeing the whole family, ages 6 months to 99+ years. Here, we have the tools and expertise to not only improve your vision, but improve your eye health and ultimately, your quality of life! 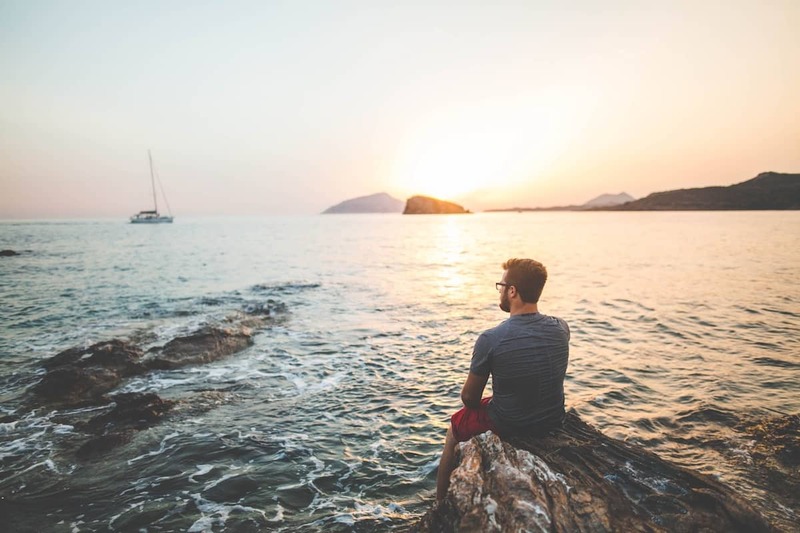 Imagine yourself without glasses or contacts, and without having to undertake surgery. Corneal Refractive Therapy corrects your vision while you sleep! For those with Keratoconus, Dry Eye Disease, Corneal complications, etc, glasses and contacts aren't enough. These custom lenses help you finally see the way you deserve to see. Your child's first eye exam should be at 6 months! That's why we see the whole family, 6 months and up. Welcome to Eye Center of Houston! Dr. Faheem Inayatali and the Eye Center of Houston team are here to help you see, feel, and live better. With the latest technology, treatments, and expert staff, our practice is equipped to provide the best in vision correction and eye health, for the ENTIRE family, 6 months and up. Eye Care with a Personal Touch. With careful attention to detail and genuine care in our state of the art facility, we are confident that we will be your favorite eye center, forever! Dr. Faheem and our stellar staff wow you with our extensive knowledge, equipment, and kindness. Our optical stocks the most modern frames including Ray-Ban, Dolce and Gabbana, Tom Ford, Michael Kors, Scorr Harris, Mo Eyewear and more, and our lenses are sourced from only the best labs. At ECOH, Eye Health is a Priority. We do MORE than just correct your vision. We offer the following services and more: complete eye exams for ages 6 months to 99+ years, contact lens evaluations, vision therapy, myopia control, glaucoma testing, diabetic eye examinations, corneal refractive therapy (orthokeratology), scleral lens fittings, medical and dry eye evaluations and treatments, and pre- and post-operative care. For a complete list of services, visit our Vision Solutions page, or give us a call at the number below. Come see us. We’d love to see you!